The past twenty years have completely changed the world of marketing, mostly for the better. Still, as more systems come into play and more forms of data become available to marketing professionals, the steady stream of information can feel more like a tidal wave. 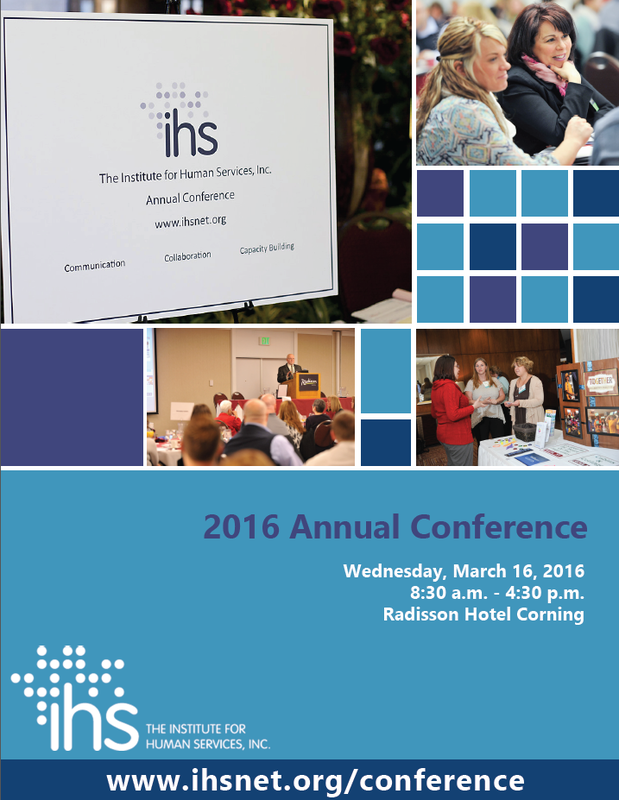 The Institute for Human Services, Inc. invites you to join us for our 2016 Annual Conference! Please complete the online form at the link below prior to February 22, 2016! 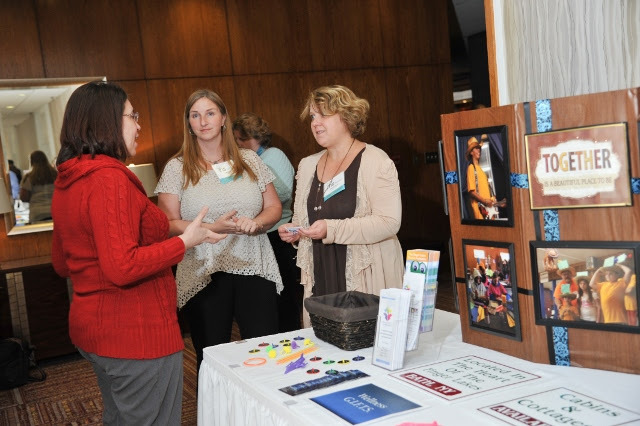 Steuben Rural Health Network Quarterly Partner Meeting - Tomorrow! Final Week for Early Bird Registration! Planned Parenthood of the Southern Finger Lakes Volunteer Orientation Event! Save the Date & Call for Presenters: Failure Summit 2016 presented by the Community Foundation of Elmira-Corning and the Finger Lakes, Inc.
Are you 55 and older? Learn about how you can become involved with the Senior Employment Program! Girls on the Run of the Southern Tier Volunteer Coaches - Inspire & Empower Local Girls!